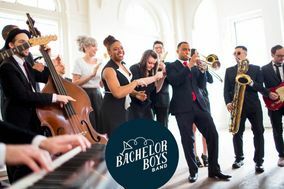 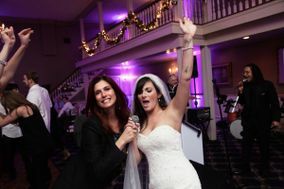 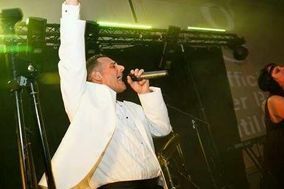 Looking for a wedding band to provide live music for your reception? 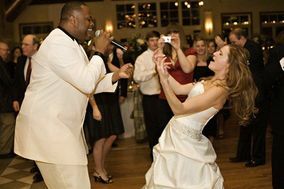 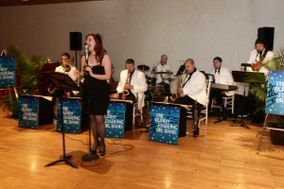 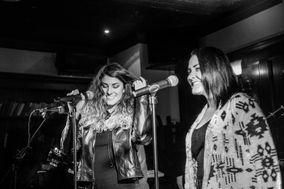 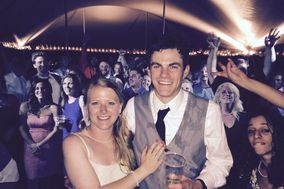 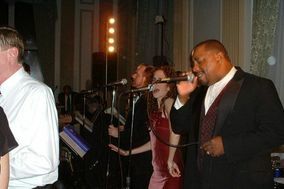 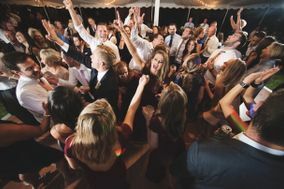 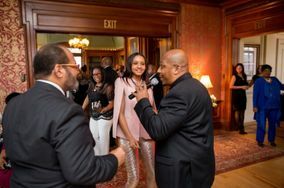 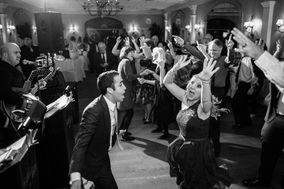 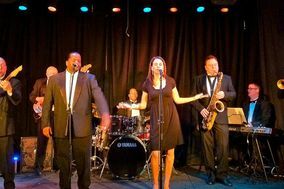 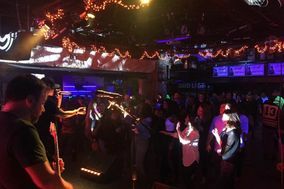 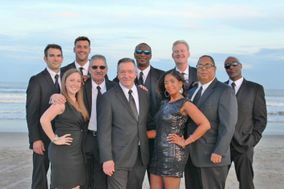 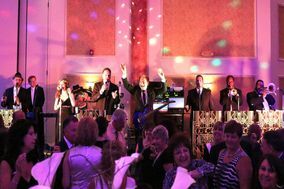 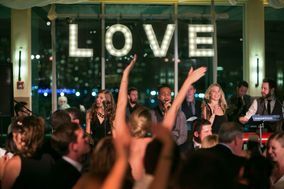 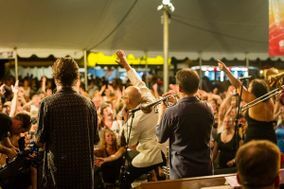 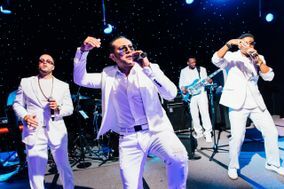 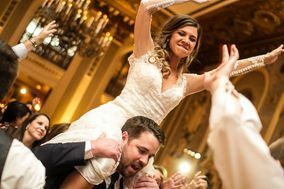 Here, you can read reviews of wedding bands in Pennsylvania that specialize in musical genres from country to jazz, R&B to rock, and much more. 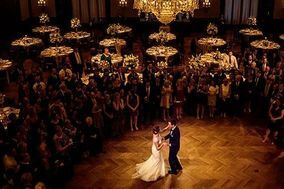 Whether you’re searching for a small ensemble or a larger wedding band, you’ll find lots of choices on WeddingWire.